The user-friendly design makes it simple to plan, execute, track and invoice using a complete end-to-end asset maintenance solution. By integrating the management of all maintenance functions—preventive maintenance scheduling, parts inventory, fuel and tire usage, technician hours, billing, warranty recovery and more−your time and money savings add up daily. The closer you look at software functionality, the more you can see why the business case for a modern asset maintenance solution is built around proven financial results. Warranty Administration. The ability to reclaim lost dollars related to OEM, extended component and aftermarket parts warranties. Inventory Management. Reduced investment in replacement parts inventories and improved purchasing practices. Repair Order Generation. Streamlining the process to reduce steps, time and headcount while improving visibility and accuracy. Facility Scheduling. Matching shop capacity and demand with labor requirements. Reporting. Enhanced ability to analyze operational performance and identify opportunities for improvements that lead to further savings. Bill internal and external customers for work performed in the shop or by direct sale. For process improvements, you deserve robust asset maintenance tools to monitor and streamline workflow. Analyze, evaluate, negotiate and manage fleet and equipment assets and expenses. 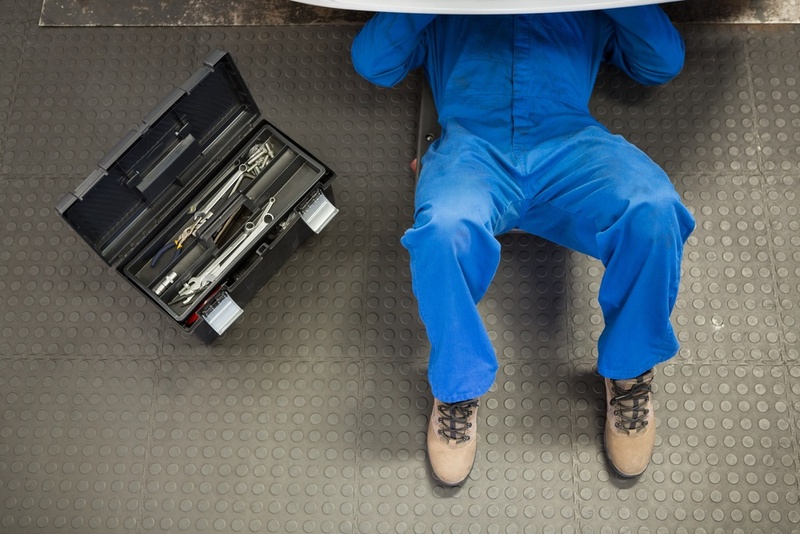 Spot underperforming products or review mechanic hours to uncover inefficiencies. Generate reports based on user-definable rules and automatically import into your accounting package and business-level management systems to guide your planning. In short, your company deserves a proven set of powerful asset maintenance tools. Turn to TMW. For more information about shop floor management using TMW Asset Maintenance software, download our brochure, “The 20:1 Solution- Calculating the ROI of a Modern Asset Maintenance I.T. Solution."